We stage the County Final showcase events in the form of Super-Series Finals as a culmination of the year-round school sport competition. Level 2 winning partnership school teams then compete at the Finals to be crowned 'County Champions' in their particular competition! 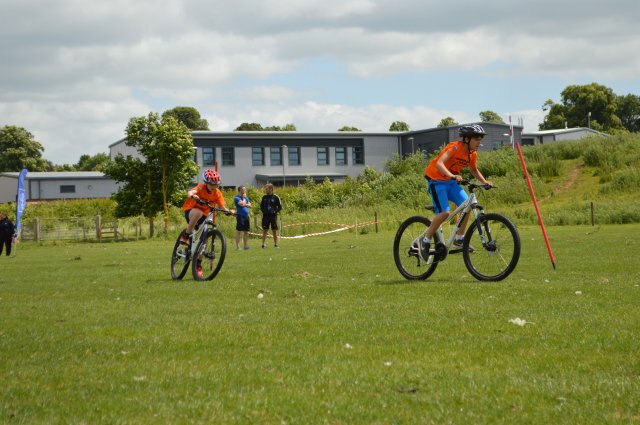 These are run throughout the year in a selection of sports, with some feeding to regional and national finals. Make sure your School has the chance to qualify for the Super-Series Finals, by contacting your School Games Organiser(SGO)! Get social at the Super-Series! We'll be uploading photos from the Super-Series Finals - get tagging!